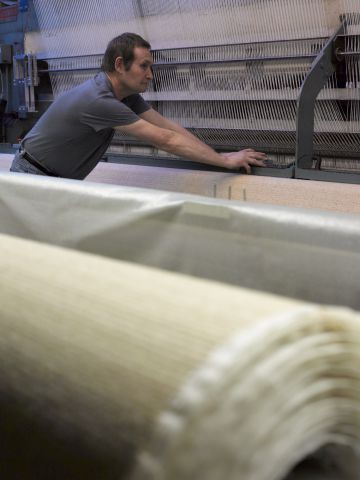 Adam Carpets have been producing high quality carpets in Kidderminster since 1926 and for the commercial market for over 30 years. We manufacture two styles for the commercial market - Machine Tufted Graphics and ICN Overtuft using a proven 2 ply yarn blend of 80% British Wool, 20% Premium Nylon 6.6. 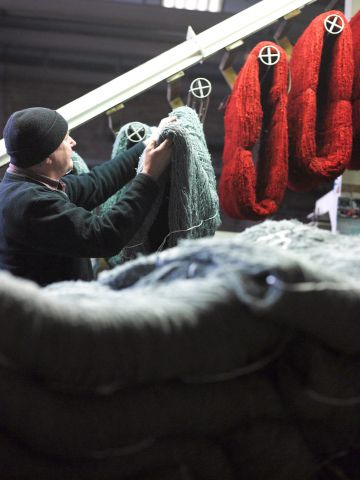 The yarn we use is accredited 100% British, which has been proven to be the best blend to produce a carpet which will wear well and maintain appearance. 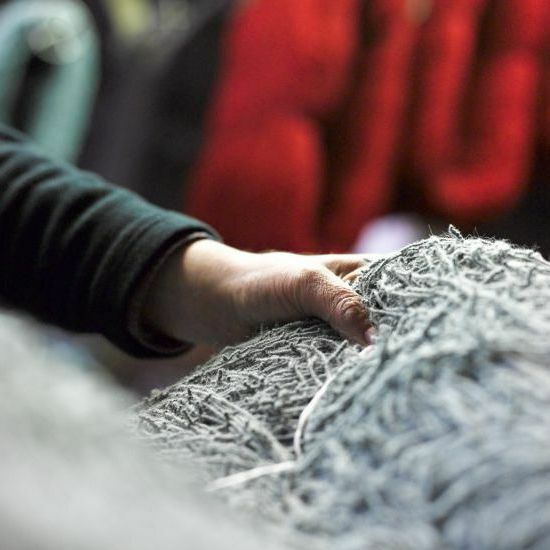 We test every batch of yarn and every carpet we make to ensure that our high standards of quality are maintained. All products have been independently tested and achieve classifications in accordance with BS EN1307. 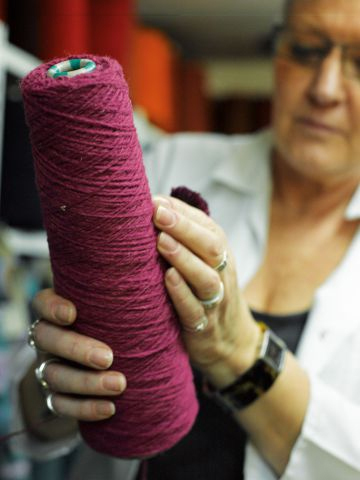 We are committed to sustainability which is why we create our carpets with wool, a renewable fibre grown in the UK. We are working towards a cleaner environment and are members of the Enco Environmental Network. We were first approved for ISO 9001:2000 certification in January 2001 and were awarded the latest ISO 9001:2015 in Autumn 2017. We have MED (Marine Equipment Directive) approval for all of our commercial carpets manufactured between 1100 gms/m2 and 1500 gms/m2 (see downloads).